Whiski Jack is a collection of scenic condominiums throughout seventeen different properties in Whistler, North America's number one ski destination. Units range from studio to four-bedroom and offer a wide variety of amenities. Whiski Jack is the perfect resort, whether you are looking for a romantic getaway for two or a family gathering. Free internet is standard at most of our properties, and some offer free parking as well. 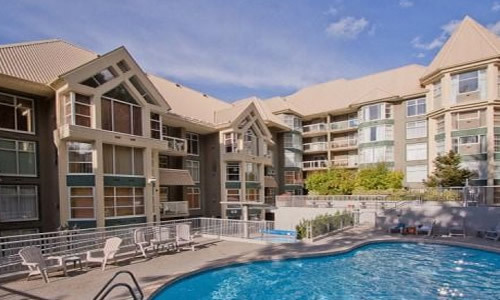 Either slope side or in the heart of Whistler Village, we have just what you're looking for. Whistler, BC, Canada is located at the base of Whistler and Blackcomb Mountains, where epic slopes in the winter and amazing hiking and biking trails in the summer attract outdoor adventurers. Whiski Jack is your gateway to a year-round playground of high-action adventure, expansive mountain views, and unique shopping and dining in a pedestrian-only Village.